At this time; if you are a new couple and RSVP by MIDNIGHT, Friday of the week you want to visit, you get a discount. Call 630 983 5175 to find out. You can use the form directly below to contact us if you like. New Member Form Below . . . Fill this out after you call and we can print it for you. 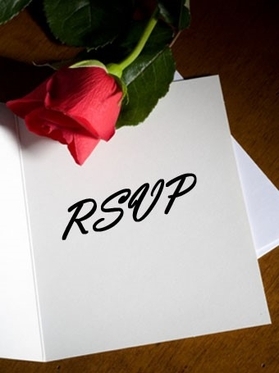 RSVP Form for CP members.